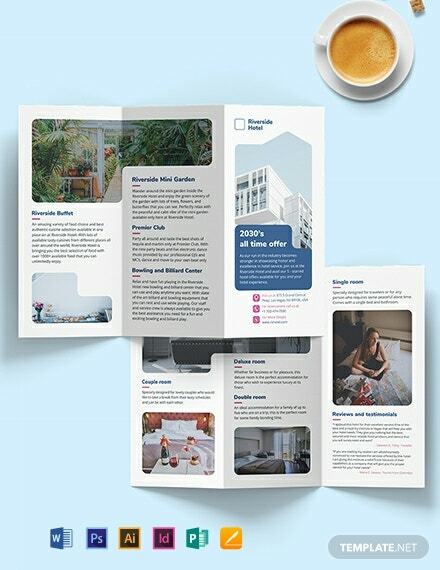 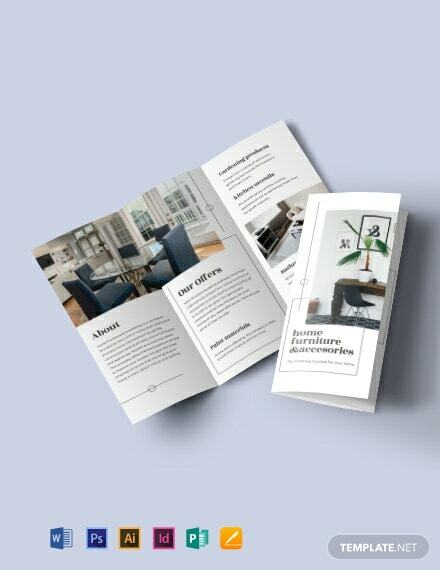 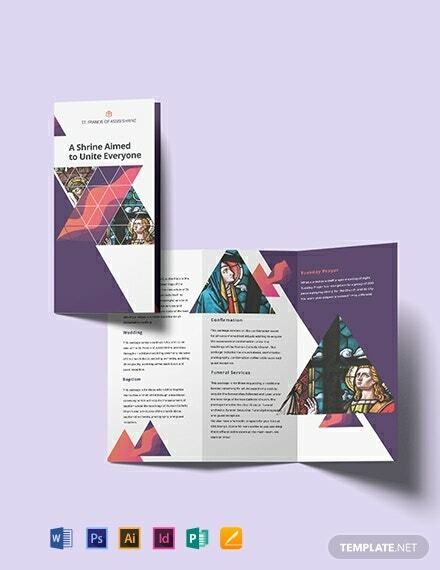 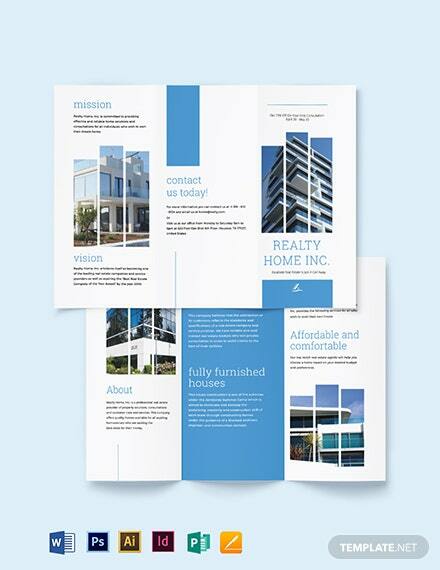 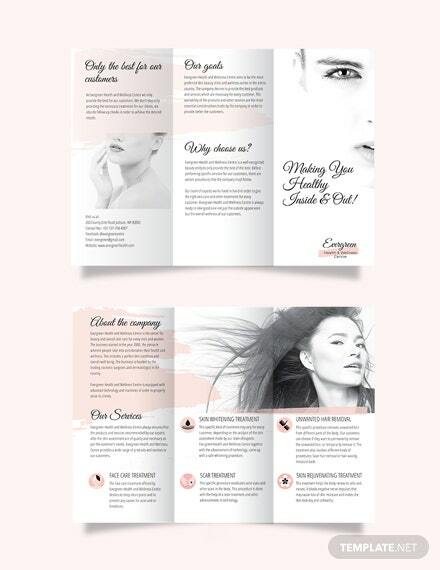 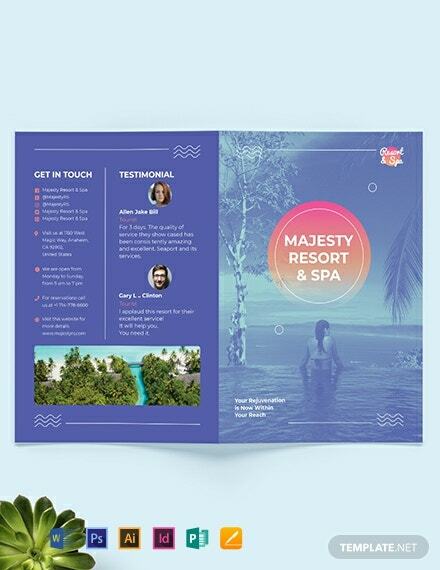 Download this professionally formatted bi-fold brochure for free. 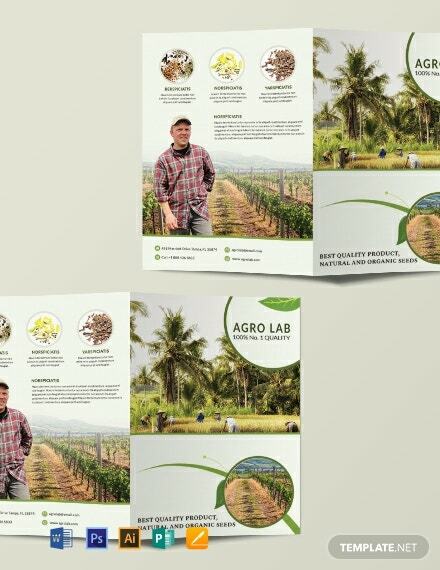 Perfect for promoting your agricultural business or institution. 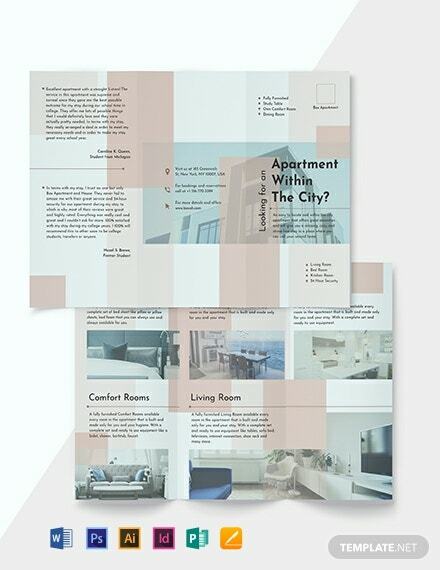 Get to use high-quality layouts, graphic files, and photos. 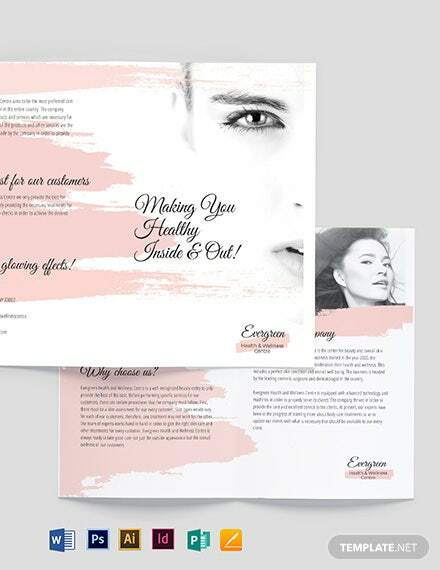 This is easy to edit and fully customizable.